This is Macedonia in northern Greece. 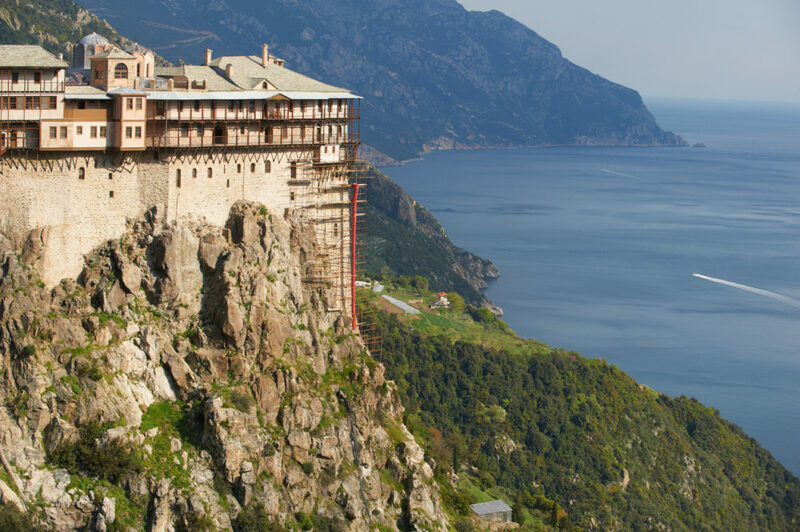 Among the many highlights is the ‘Holy Mountain’ Mount Athos (Agion Oros), which is forbidden to women and children and has been an Orthodox spiritual center since the 10th century and listed on the World Heritage List. 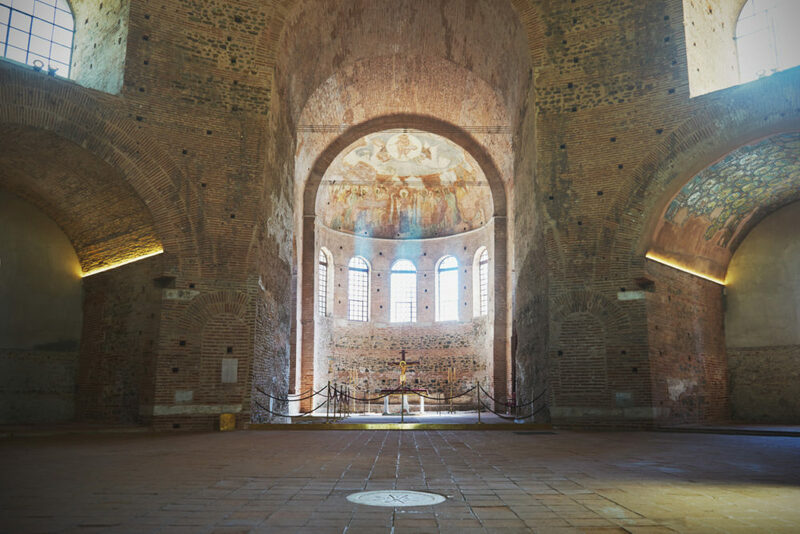 Thessaloniki, the second-largest city in Greece and the capital of Greek Macedonia, is a city worth visiting not only for its Byzantine and Ottoman monuments but also for its mouth watering local cuisine. 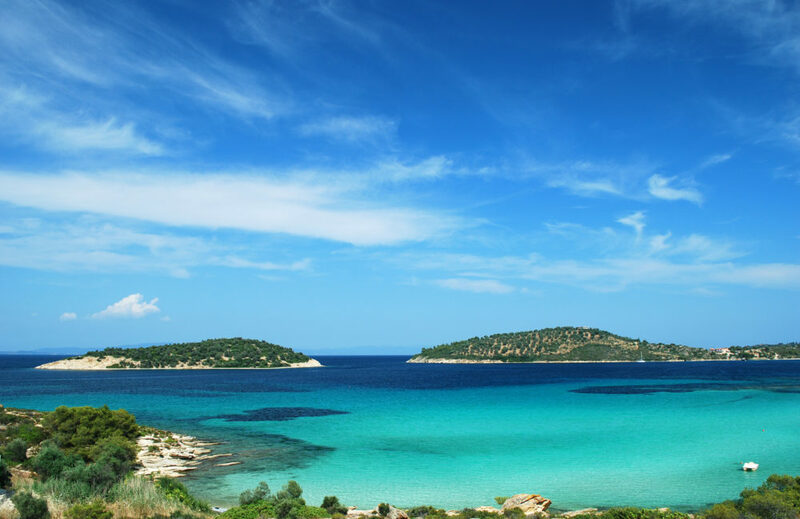 Historically it is one of Europe’s oldest and most multi-ethnic cities, widely considered as the cultural capital of Greece with what some believe the best nightlife. 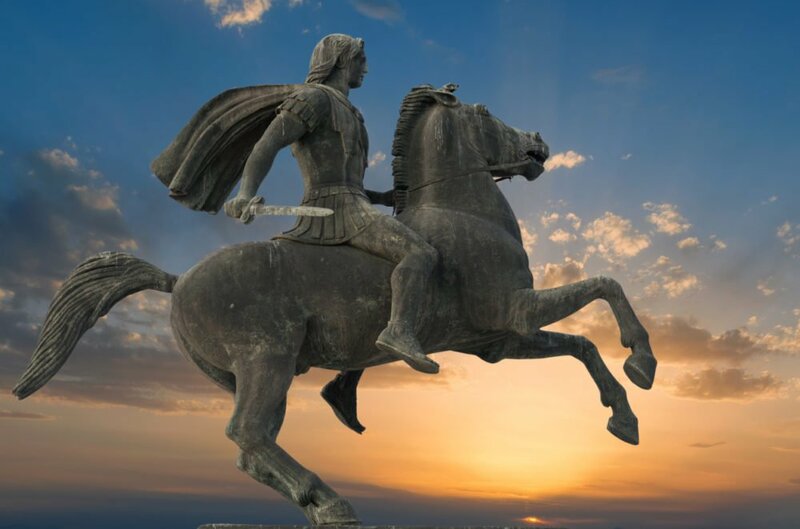 The kingdom of Alexander the Great is an area of splendid natural beauty where lakes, rivers, and mountains but also kilometer long beaches attract thousands of visitors.